But the natural / carnal man receiveth not the things of the Spirit of El יהוה / Yahweh: for they are foolishness unto him: neither can he know them, because they are spiritually discerned. But he that is spiritual judgeth all things, yet he himself is judged of no man. 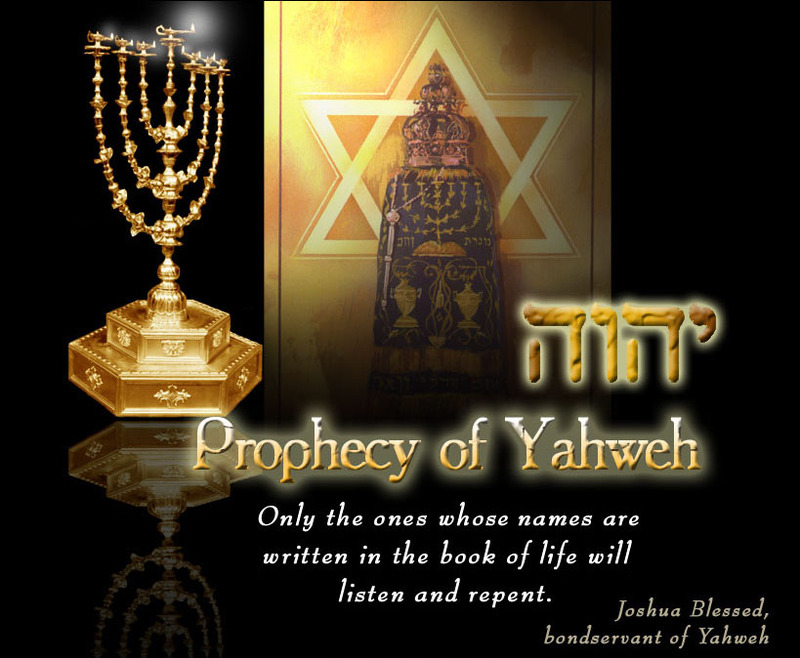 For who hath known the mind of El יהוה / Yahweh, that he may instruct him? but we have the mind of Yahshua. For the Torah (Law) and the Bible (the books) could not change or save any men from their sins ! Therefore the Messiah said, “Ye must be born from above by Him” ! 4 That the righteousness of the Torah (law) might be fulfilled in us, who walk not after the flesh, but after the Spirit. 7 Because the carnal mind is enmity against El יהוה / Yahweh (God): for it is not subject to the Torah ( law) of El יהוה / Yahweh (God), neither indeed can be. 8 So then they that are in the flesh cannot please El יהוה /Yahweh ( God). 9 But ye are not in the flesh, but in the Spirit, if so be that the Spirit of El יהוה / Yahweh (God) dwell in you. Now if any man have not the Spirit of Messiah , he is none of his.